Netherlands, a nation whose half area was under underwater, is now one of the most developed and densely populated nations in the world. It has a wide range of place packed into a relatively small area. Despite the diminutive dimensions, each of its towns is a separate place with its distinct identity. There is no other place in the world where you will hear so many different dialects and accents. Amsterdam is usually the most preferred destination in the Netherlands, but there are several other thrilling sites to see in this gorgeous country. From magnificent flower fields to the historic attractions, Netherlands has a lot to offer to its visitors. From museums and historical sites to flower fields and national parks, discover the delights of the top sites in the Netherlands. 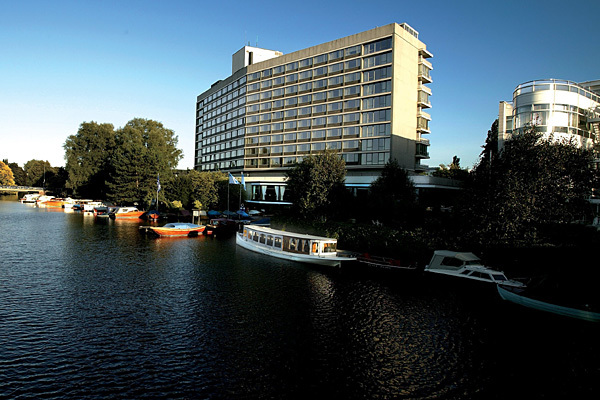 The Amsterdam Hilton, Amsterdam, Netherlands. The hotel was also the location of John Lennon and Yoko Onos Bed-in for Peace protest against war. A visit to Netherlands will be incomplete without a visit to Amsterdam, the capital of the nation. Amsterdam is the most alluring destination in the whole of Europe. 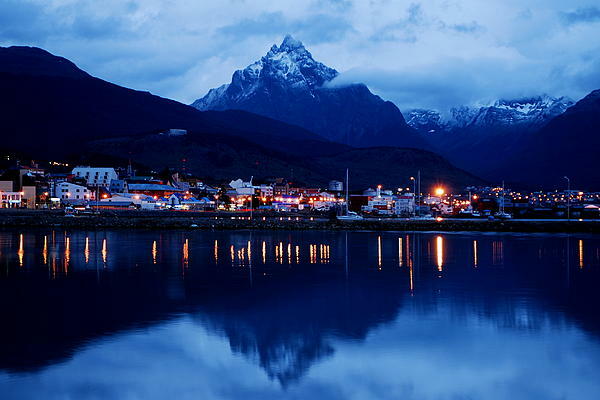 It is cosmopolitan, vibrant and totally steeped in culture. The three primary canals in Amsterdam- Prinsengracht, Keizersgracht, and Herengracht form a circle around the city. Most of the visitors to Amsterdam spend much of their time exploring the marvelous museums of the city. The Rijksmuseum Museum and the Anne Frank House are the two most popular stops for art seekers. It houses a sensational collection of artifacts. Even the Van Gogh Museum is another popular spot. If you want to explore your wild side, then head to Prinsengracht, one of the best areas for pub crawling, shopping and eating. Leiden is the picturesque city of Amsterdam. It is the best place to witness the bounty of nature. 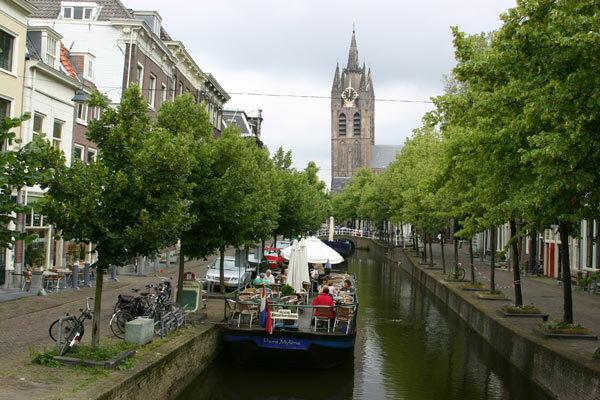 Leiden is known for its beautiful canals, the oldest university in Netherlands and as the birthplace of Rembrandt. A boat ride down the canal will surely make an unforgettable experience for you. Nature lovers must stop at The Hortus Botanicus, a sprawling botanical garden and the oldest observatory in the world. Visit the Church of St. Peter to admire the beautiful, 16th-century architecture and its association with some of the historical figures. Best known as Vermeer’s birthplace, Delft is a city situated between The Hague and Rotterdam. The name Delft comes from the Dutch word for digging. Delft is the best day trip destination in Netherlands. It was once the center for fine ceramic and traditional hand painting methods, but has now evolved into an urbanized city. The place is still famed for its Blue pottery, also known as Delftware. Some popular attractions of Delft include- the Prinsenhof, the 15th-century New Church, and the 13th-century Old Church. The tourist attractions of this place include interesting museums, quaint churches, wonderful parks and beautiful historical buildings. 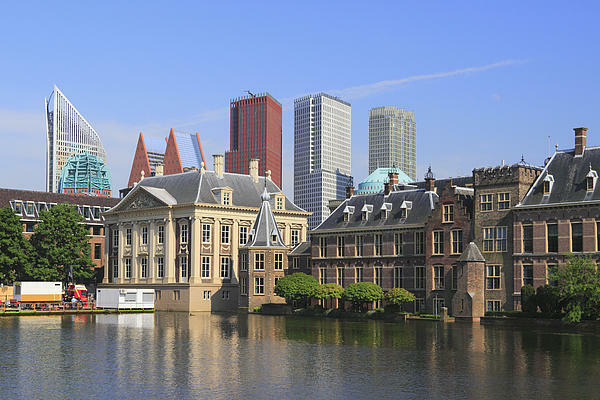 Amsterdam may be the capital of Netherlands, but The Hague is the city where the government sits along with several international courts. The Hague is the third largest city in Netherlands, with a population of 500,00 people. 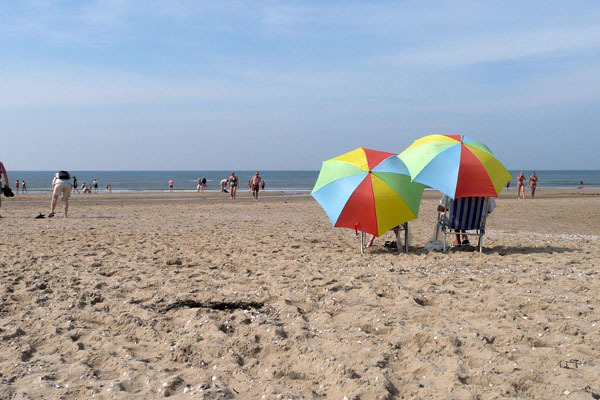 Hop to Scheveningen, the beach resort of The Hague for a day trip. You must also visit Madurodam to witness the fascinating miniature display of a fictitious city comprising of typical Dutch buildings and landmarks around the country. The Mauritshuis Museum is one of the best art houses in The Hague. It contains the city’s former Royal Picture Gallery, including the paintings by the Dutch Old Masters. 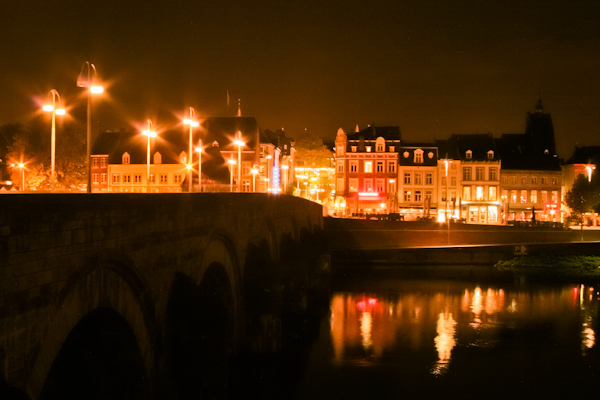 Maastricht, the capital of the Limburg province, is best known for its dynamic city square. 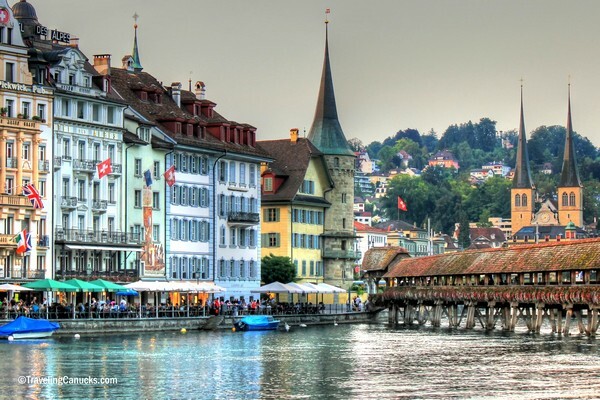 This culturally rich city is a heavenly shopping destination. The Inner City is the main shopping district of Maastricht. It is home to the impressive Saint Servatius Church, Vestigingswerkens, and the Saint Jan’s Cathedral. Some other popular attractions of Maastricht include the Helpoort and the St. Pietersberg Caves. The place also boasts of hip bars, interesting galleries, and amazing cafes. Entre Deux, a bookstore located inside the 13th-century church. It is deemed as the most beautiful bookshop in the world. Maastricht is easy to explore the city. Just put your map down and wander through the neighborhoods. 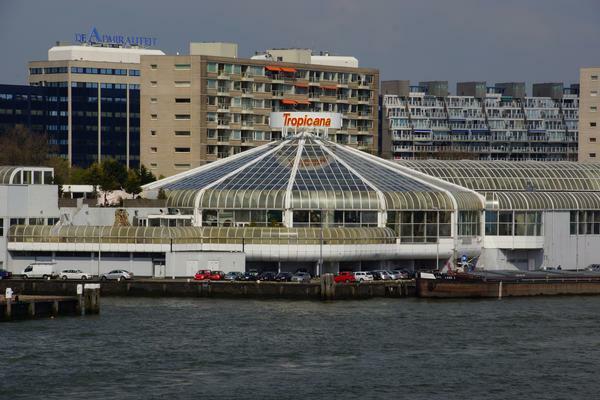 Rotterdam began as a fishing village in the 13th century and is now one of the most modern cities of Netherlands. The seaside location of this city helped it grow into the largest economic center in the Netherlands. Today, it may boast of some of the most cosmopolitan and urbane buildings of Netherlands, but some of the old Dutch style houses can still be found in the Delfshaven district of Rotterdam. The Kijk-Kubus showcases some of the most unusual collection of cube-shaped homes. Music lovers must attend the North Sea Jazz Festival that is held every second week of July. The windmills of Kinderdijk are another popular attraction of Rotterdam. The Keukenhof Garden, translated as the ‘Kitchen Garden’ is the world’s second largest flower garden in the world. Also referred to as the “The Garden of Europe“, the Keukenhof is one of the most visited tourist spots in the Netherlands. You will find the garden in Lisse. The garden spreads over a whopping 32 hectares. 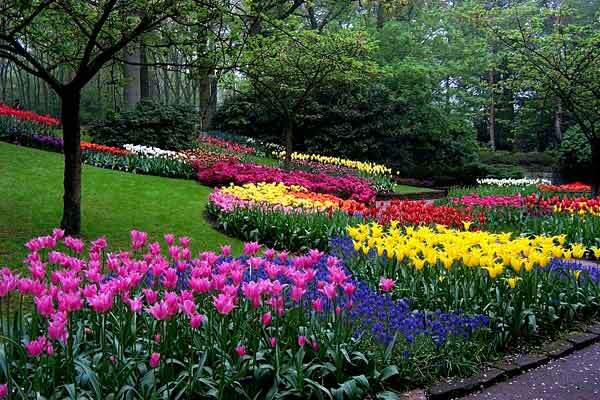 As claimed by the website, the Keukenhof Park plants around 7 million of flower bulbs every year. 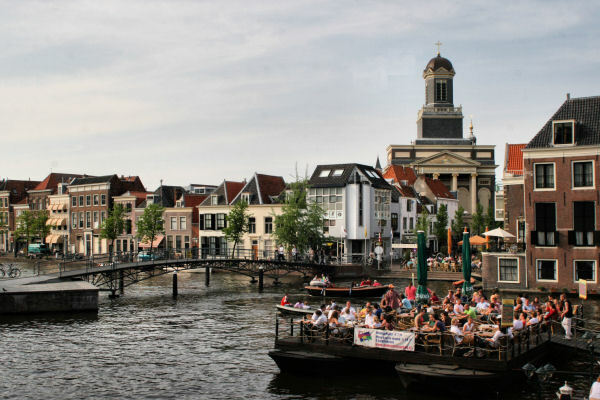 The place is easily accessible by bus from the stations of Haarlem, Schiphol, and Leiden. The best time to visit the garden is from April to May, when the tulips make a magnificent spectacle of scents and colors. The place also hosts various flower shows, parades and markets throughout the year. Waddeneilanden, also known as the West Frisian Islands, is a chain of islands located in the North Sea off the Dutch coast. These islands separate North Sea from the Wadden Sea with its tidal mud flats. You can reach the island by walking on the mudflats during the low tides. However, this must be done under the supervision of licensed guides. Cycling is one of the most favorable means of transport on the Island. You can indulge in river rafting, Paragliding and bungee jumping on the West Frisian Islands. The best time to visit the West Frisian Islands is during summers. 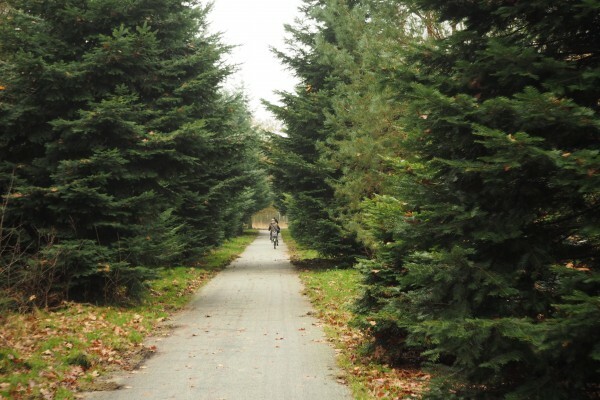 Hoge Veluwe National Park is the largest and most varied nature reserves in the Netherlands. It covers an area of 5,400 hectares. The National Park features various types of geographical formations- from dense woodlands to rolling sand dunes, everything can be found here. The park provides 1700 white bikes free for the visitors to use. The Kröller-Müller Museum is the major attraction of this place. It is home to the largest private collection of Van Gogh. The Museonder and The Jachthuis Sint Hubertus Hunting Lodge are other places worthy of a visit. Haarlem is the capital of North Holland. It is located on the banks of River Spaarne, at about 20 kilometers from the west of Amsterdam. 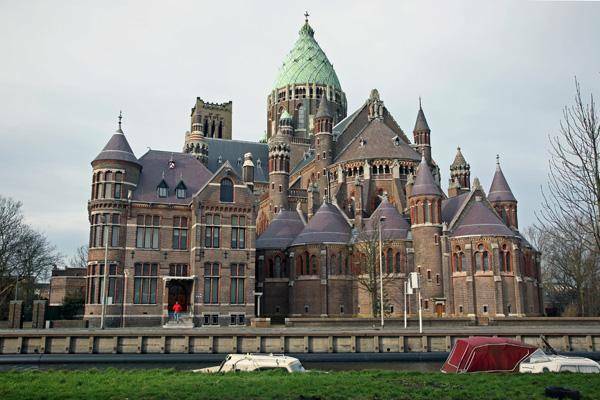 Whether you are an enthusiastic shopper, a history buff or just a traveler looking to soak up the laid back Dutch feel, Haarlem will provide you with everything. Haarlem is the center of the tulip bulb glowing district. Grote Markt is a delightful market square containing all the major landmarks of the city. Teylers Museum is a popular museum in Haarlem specializing in arts, natural history, and science exhibits. Most of the regions of the country can be easily reached on a public transport system of buses and trains. So you will surely feel safe here. In addition, the flat landscape of this region is perfect for cycling, so you do not have to spend money on hiring cars or buses.